Symptoms of farsightedness (hyperopia) typically begin in childhood and progress if not treated by an ophthalmologist in Miami with corrective eyeglasses. Since hyperopia is the inability to see things up close clearly, children with hyperopia may not be diagnosed with this common refractive error until they begin reading and performing desk work regularly. This is why children should start getting yearly eye exams as young as six months. For adults wearing eyeglasses or contact lens to correct farsightedness, your Coral Gables doctors recommend LASIK treatment to eliminate the need to wear corrective eyewear. Since hyperopia normally develops in childhood, parents should take their child to a pediatric eye doctor if they notice the child squinting or holding objects at arm's length when they need to see details. In some cases, hyperopia may be accompanied by strabismus and/or lazy eye. Children diagnosed with farsightedness will need to wear eyeglasses until they are old enough to wear contact lenses or undergo LASIK surgery. For adults who do not want to wear glasses or contacts to correct hyperopia, LASIK surgery offers a minimally invasive way to reshape the cornea and improve refraction of light to the retina. When you suffer from farsightedness, your eyeballs are too short and light cannot fall on the retina the way it should. Instead, light falls beyond the retina, which interferes with clarity of optic nerve signals to the brain. This is why people with hyperopia have trouble seeing objects within a few feet of their eyes. By modifying the shape of your corneas using laser technology, a Miami LASIK surgeon can significantly improve refraction of light so you can see things up close without wearing glasses or contacts. LASIK does not require patients spend any time in the hospital and is completed within a few hours at our vision center. 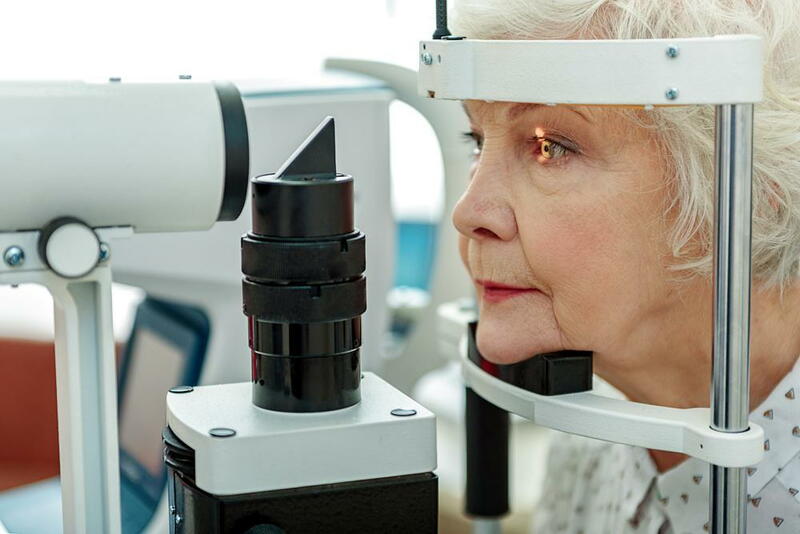 Learn more about LASIK for hyperopia in adults by calling the LASIK Center of Coral Gables today at (305)-461-0003 to schedule a consultation appointment.